Capt. Neill’s is the largest and only domestic crabmeat processing plant that is certified at a Level 3. Capt. Neill’s Seafood prides itself in providing the highest quality seafood available on the market. We have a quality control team that is HACCP certified and also SQF certified to make sure that our company complies with the highest Global Food Safety Initiative requirements. Capt. 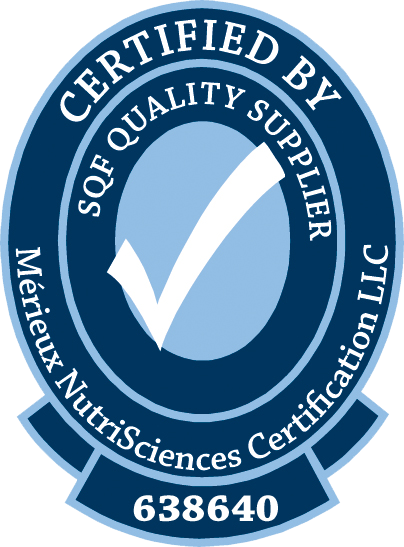 Neill’s Seafood is certified at Level 3 for Food Safety and Quality which is the highest certification available with a score of excellence. Capt. 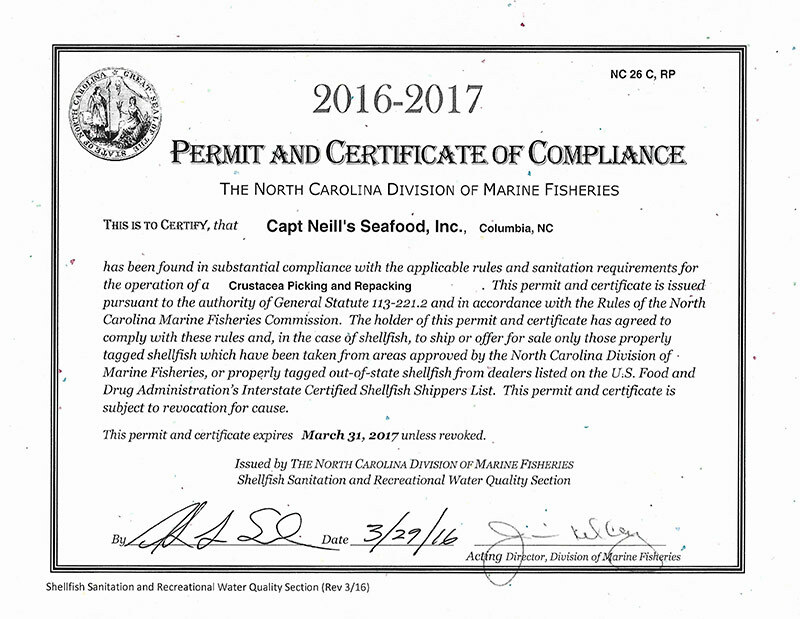 Neill’s is also certified and inspected quarterly by The North Carolina Division of Marine Fisheries – Shellfish Sanitation Division, NC 26CRP. Capt. 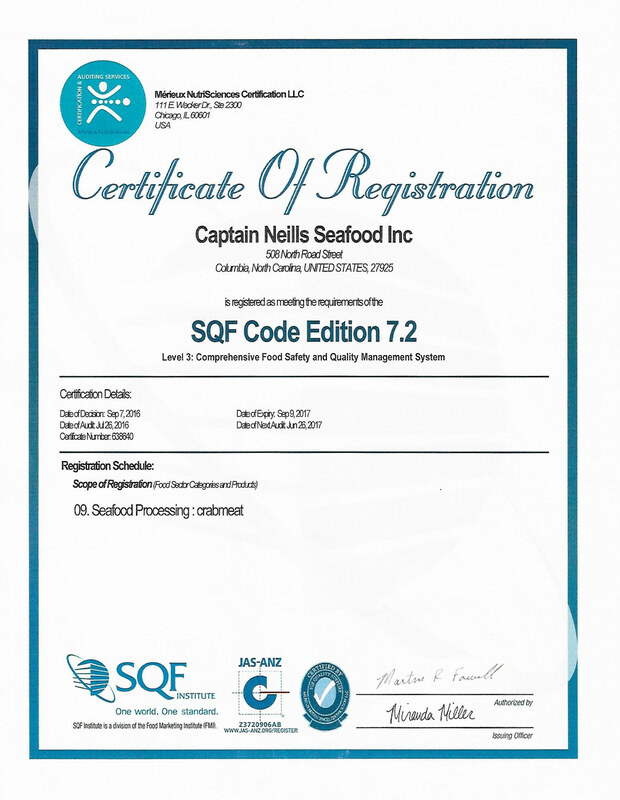 Neill’s Seafood is also inspected and certified by the FDA, #19757167086. Capt. Neill’s Seafood is also an approved Exporter to the European Union (EU) and China (PRC), FEI 1039431. Every two years, Capt. Neill’s Seafood has a third party Ethical Sourcing Audit conducted by UL Responsible Sourcing Inc. 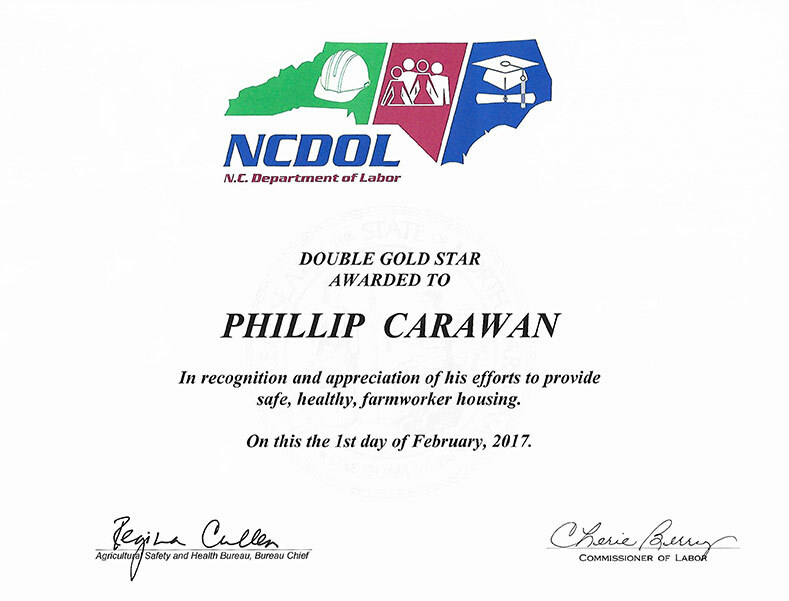 This consists of a facility walkthrough, private employee interviews, facility and employee-specific documentation review, and safety appraisal.